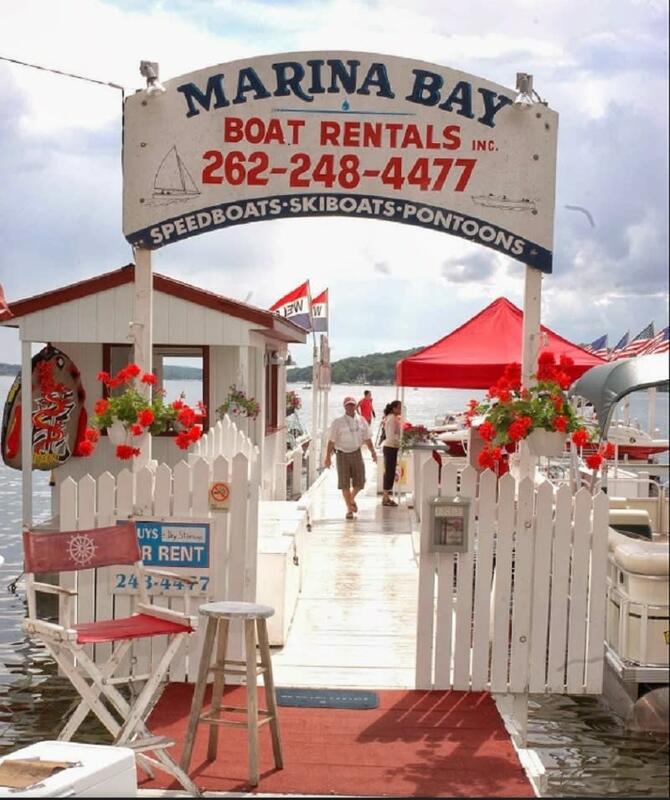 Marina Bay Boat Rentals, Inc. 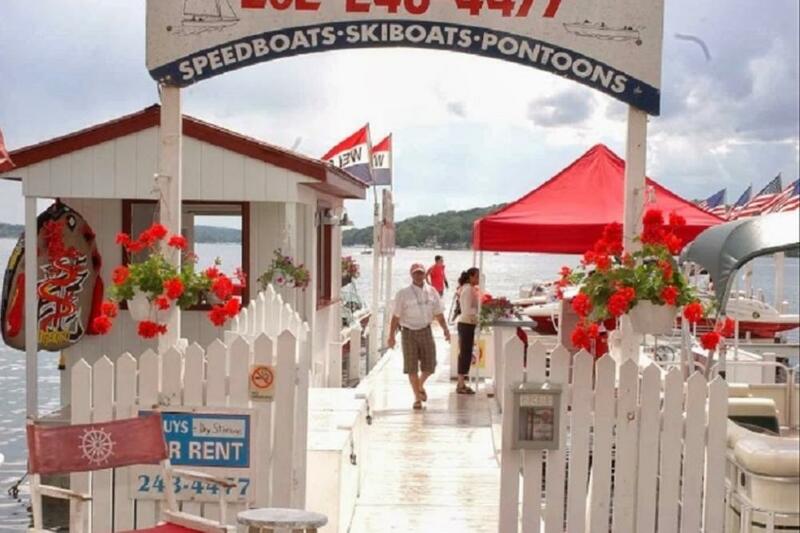 Located directly downtown on the shores of Geneva Lake across from the Harbor Shores Hotel. LAKE GENEVA'S LARGEST FAMILY WATER-SPORTS CENTER. RATED #1 RENTAL FOR OVER 37 YEARS. Our NEW FLEET features award winning inboard/outboard speed boats available in 18', 20' and 22' lengths. Bennington Deluxe 12 passenger Pontoon Boats, and 4 Stroke VX1100 Yamaha Wave Runners. TUBING also available 7 days a week . Charters provided upon request. Hassle free rentals!! All boats come complete with GAS, safety equipment, instructions, and map of Geneva Lake. Open seven days a week. Call for reservations. Visit our website for rates and great coupons!.